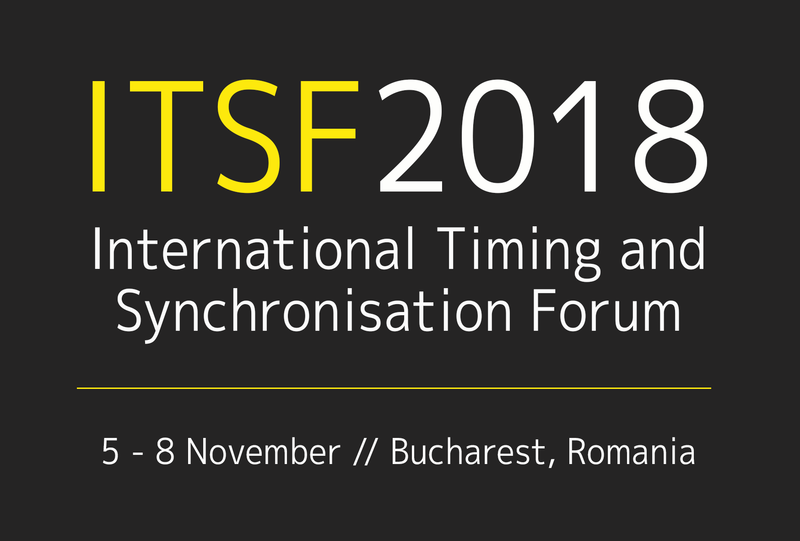 ITSF 2018 is the largest time and synchronisation event in the world, attracting over 200 delegates and major industry sponsors from over 30 countries and covers applications such as Telecoms, Finance, Energy, Transport, Broadcast and Defence. It provides companies with a great chance to showcase what they offer as well as a superb opportunity to network with the many operators, manufacturers, vendors, standards bodies and end-users present. The content is put together by the ITSF Steering Group comprised of over 25 international experts in time and sync. The event offers insight into the latest time and time transfer technologies and techniques relevant to critical infrastructure and emerging applications. The conference is preceded by a Tutorial day, open to all, led by synchronisation experts from around the world and from a range of disciplines. We look forward to welcoming you in November!